The most popular Dr.Luigi product. 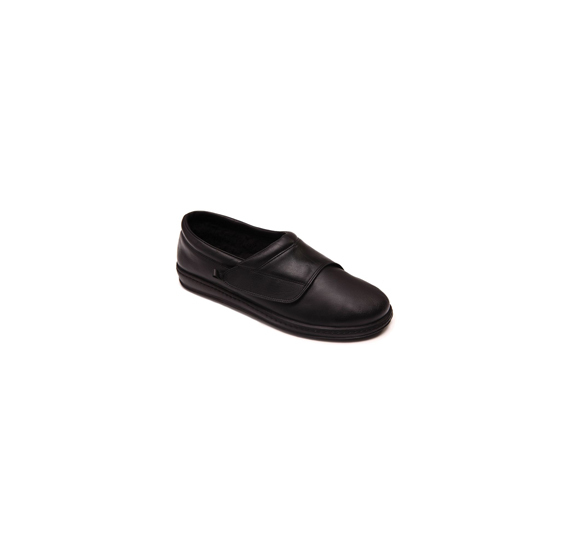 This lightweight, flexible and extremely comfortable shoes are an ideal preventive agent for those who have genetic predispositions of developing various diseases at lower leg or foot. 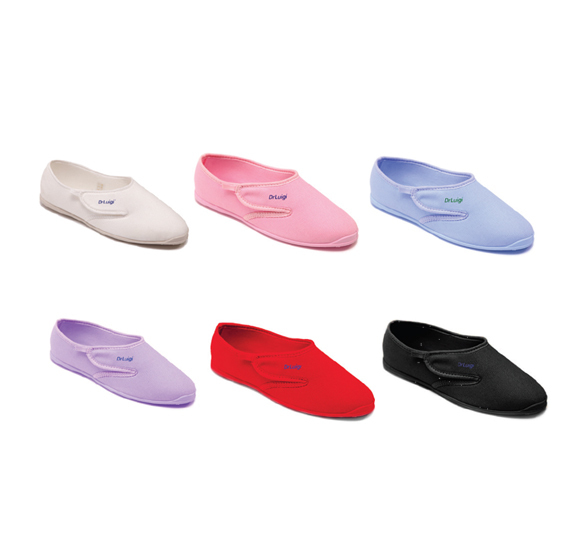 Closed women shoes have soft and comfortable insole with vamp made of cotton. 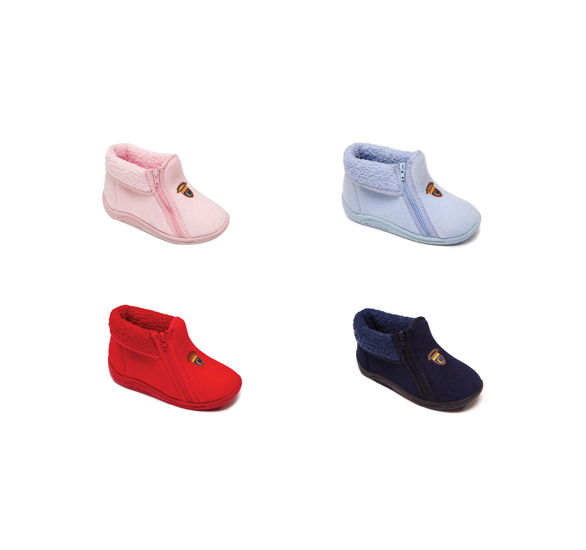 They reassure warmth and protection for sensitive feet. 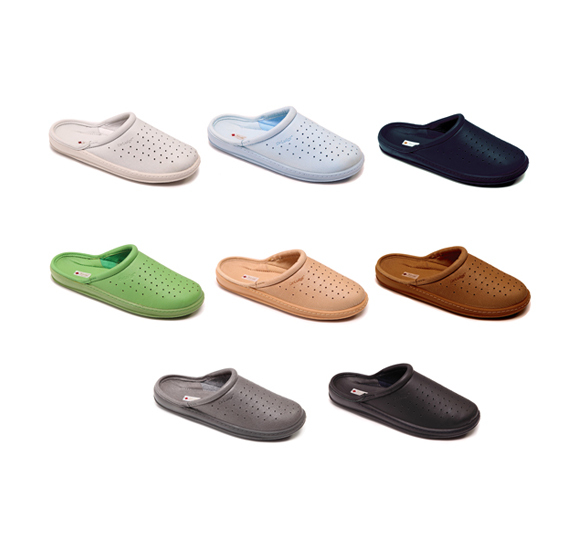 Medical shoes in perforated leather. They are especially recommended for people who spend their days standing because they improve peripheral blood circulation and eliminate venous problems. It has special ergonomic curves and depressions which enhance preventive properties of this product, especially amortization of bodyweight while walking. 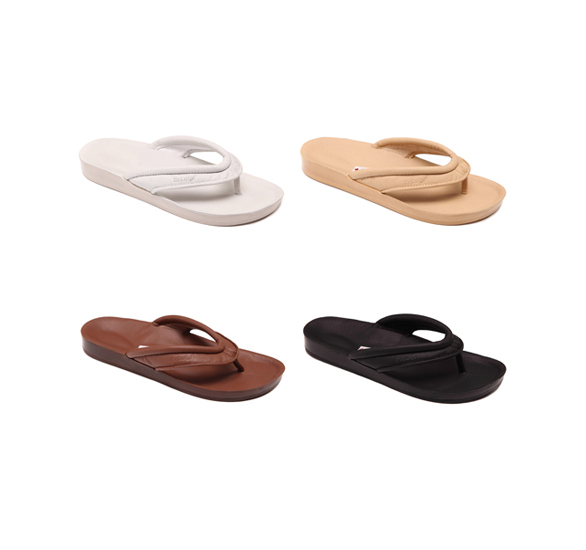 New summer model of our leather flip-flops made for women. In addition to comfort and functionality, it also has an interesting modern design. This model is very easy and very convenient. 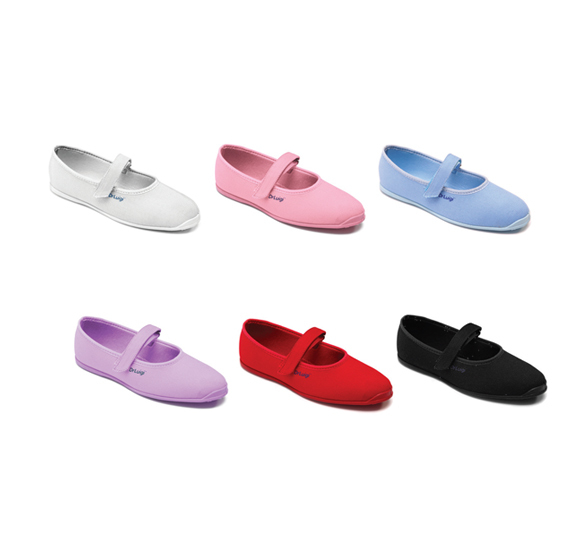 Its top is made of 100% natural cotton and has sewn elastic stretchy band thanks to which shoe width adjusts to the foot. Very easy and very convenient version of the model PU-05-01-TF with velcro belt. Its top is made of 100% natural cotton and it is easily put on and off. 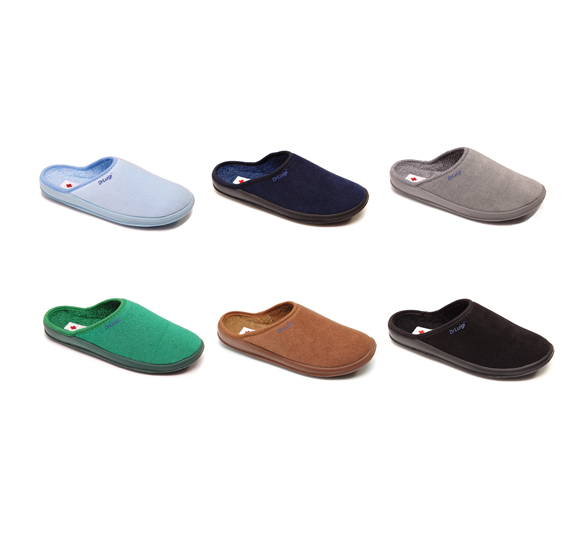 Very easy and very convenient version of the model PU-05-01-TF with side velcro. 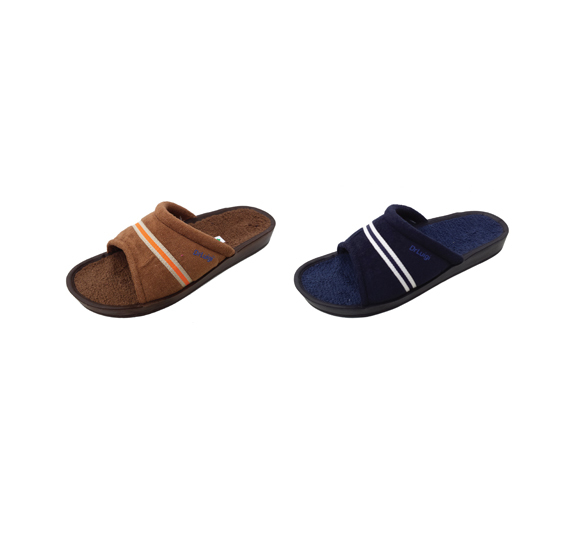 Its top is made of 100% natural cotton and it is easily put on and off. Leather sandals made for women. These are summer model. 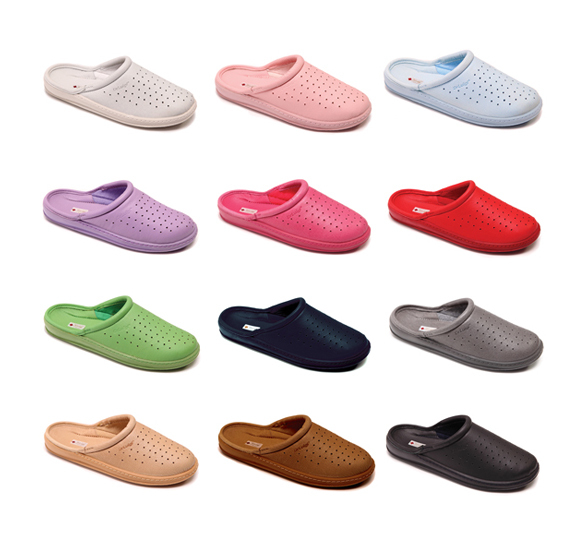 The sole has been developed in collaboration with recognized orthopedic experts. 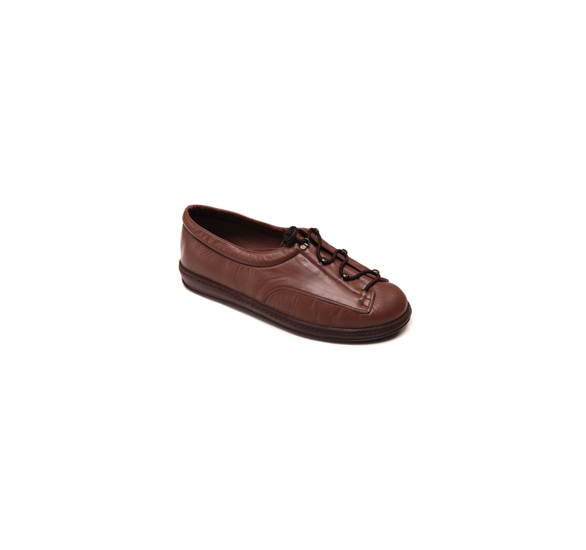 Medical shoes recommended for diabetics. The shoe weights only 200 grams, it is very flexible, relieves pain and allows diabetics who already have changes in their feet to walk. 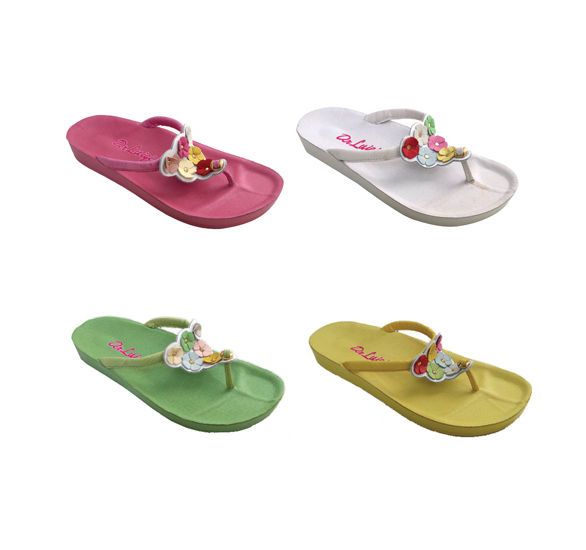 Summer version of our most popular model PU-01-01-TF. 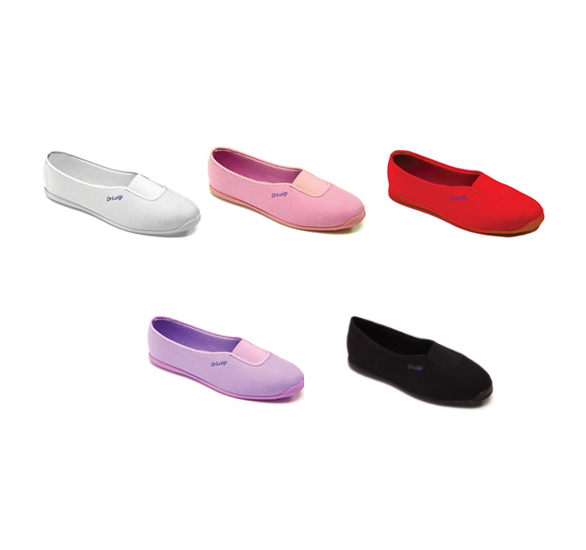 It has comfortable polyurethane insole and it is suitable for women and for men. 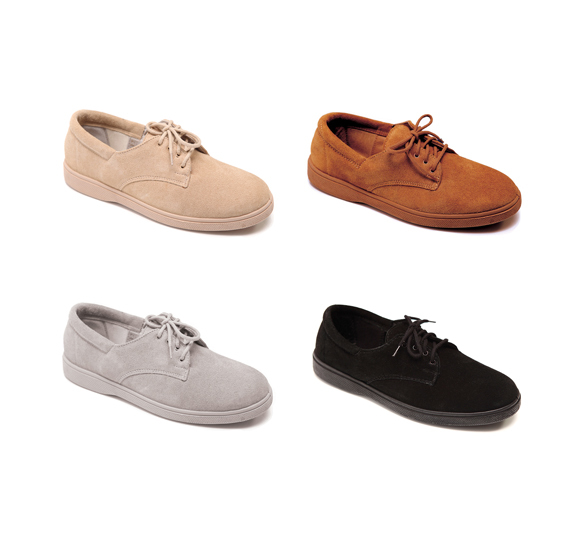 Summer version of our most popular model PU-01-01-TF. This model has a velcro widh regulation. 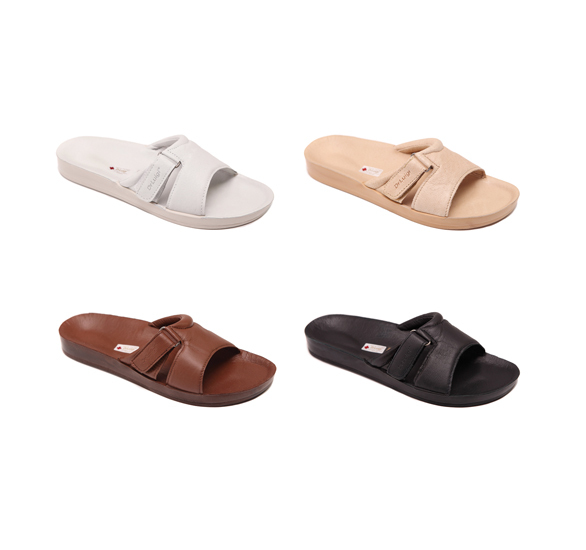 Summer leather shoes for men with wide straps and velcro width adjustment. 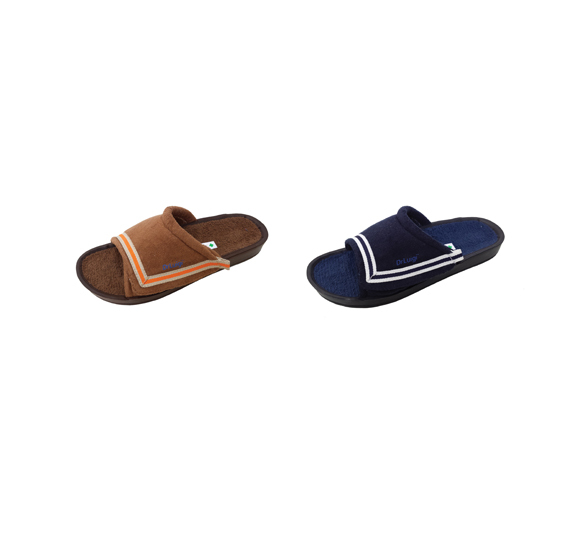 Flip-flops made of leather for men. These are summer model. 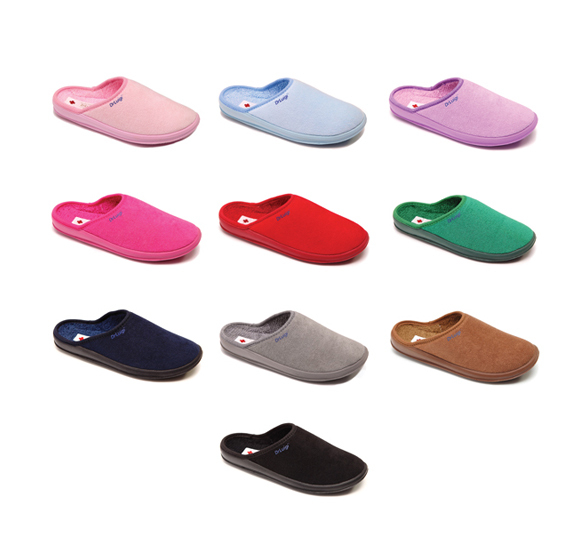 The sole has been developed in collaboration with recognized orthopedic experts. 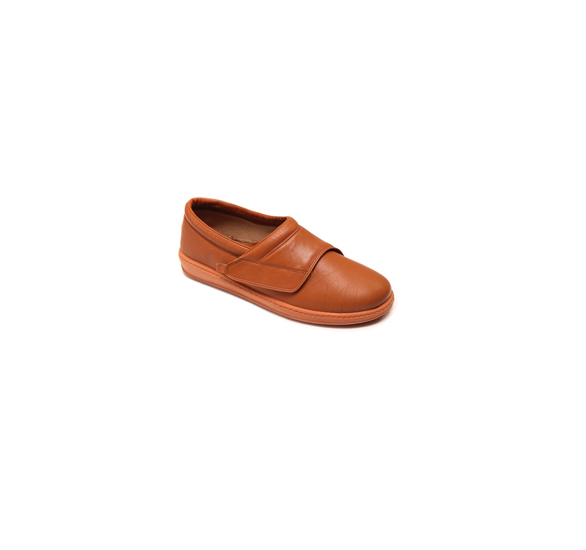 This model is adapted to the children's motor skills and the shape of their feet. The top of the model has sewn elastic stretchy band. 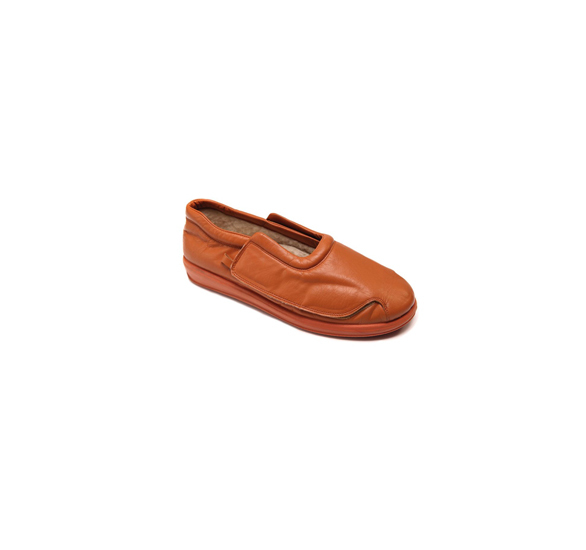 This model is adapted to the children's motor skills and the shape of their feet. Cover part has a velcro. 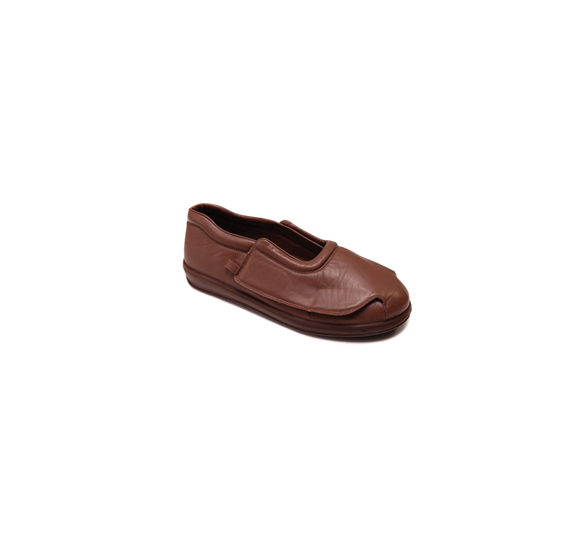 This model is adapted to the children's motor skills and the shape of their feet. TCover part has a zipper. 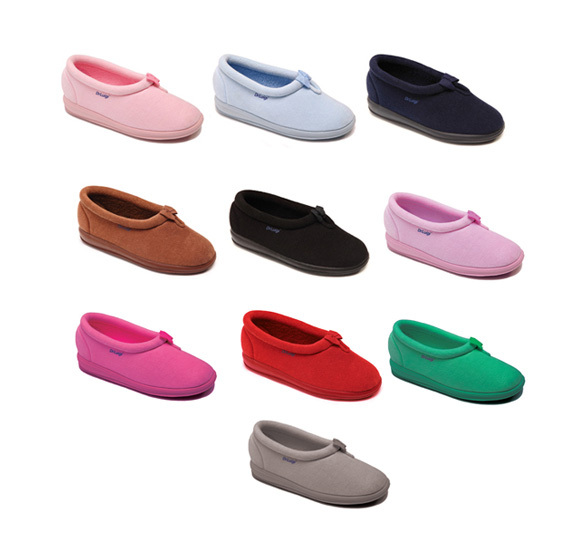 Shoes have an excellent thermal insulation with 100% merino wool lining that is designed for people with poor blood circulation and soft leather allows extremely good flexibility. The company has developed it's own distribution system. 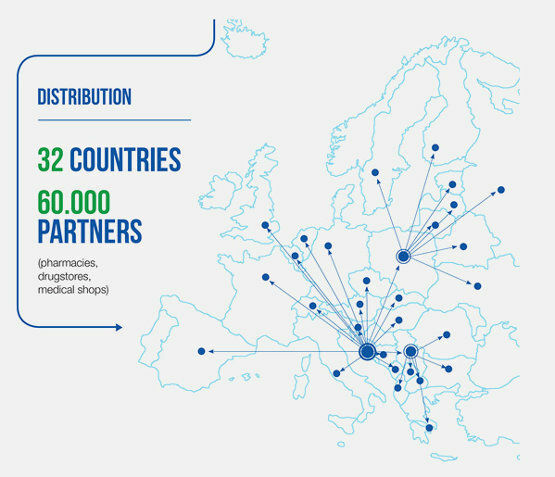 Through our own strategically located customs warehouses we distribute directly to over 60 000 active partners. Having the European certificate of quality for shoes as a medical product is an important element in protecting the health of children and their healthy development. 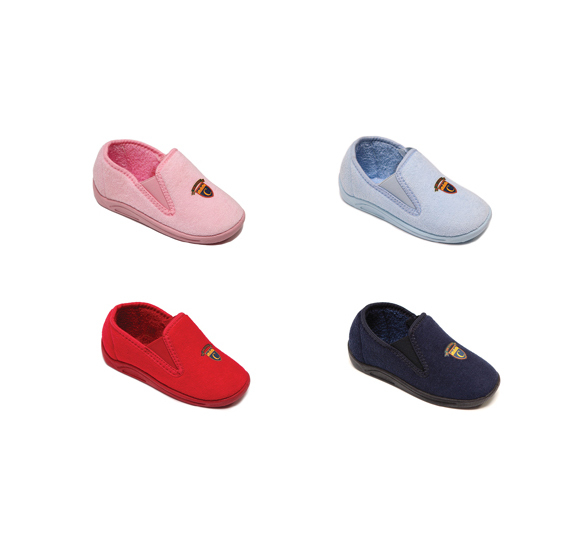 Dr. Luigi footwear meets all conditions, and from the point of view of health are a top quality product and an optimal choice in health care for children. 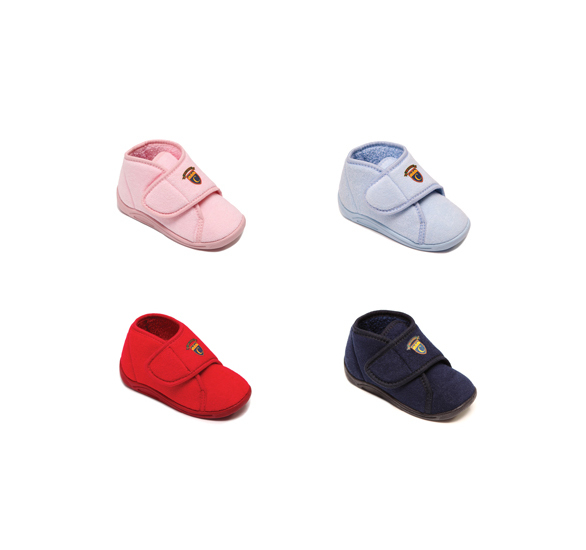 Dr.Luigi is a longtime medical footwear manufacturer which based it's production on the family tradition of crafts, which lasts more than 100 years. The present manufacturing methods have their roots in this tradition, which has been ongoing since 1912. Today Dr.Luigi company, which seeks to retain this approach in production is one of the best known and most respected manufacturers of medical shoes. 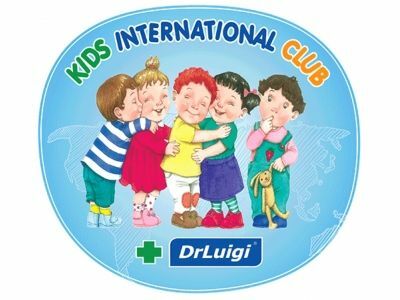 That fact has also been recognized by satisfied users of Dr.Luigi products in 32 countries across Europe.. In current production we use cutting-edge technical and technological solutions, which has resulted in growing demand from private persons. Our products, besides from being used as a medical device by people with certain problems or diseases, also serve as a prevention for the most common foot disorders known to medicine. For that reason the company’s products, as well as management have been certified with MDD (products) and ISO 9001, ISO 13485 (management). Except for the mentioned certificates, which are valid for the EU area, we are also proud owners of special certificates for Russia, Ukraine and Belarus. We own a number of patents concerning the development of footwear production, which has been acknowledged by the Republic of Croatia’s Ministry of Science. Wearing Dr.Luigi products alleviates biomechanical and medical issues, improves blood circulation and has calming effects on physical and psychical state of the user. Most Eminent orthopaedics experts gave their positive opinion on Dr.Luigi products for persons who are having problems with following: Joints, bones and spine, Circulation and varicose veins, Arthritis, Osteoporosis, Diabetes, Obesity.